Photo: Trout Meadows, southern Sierra Nevada, California. Carl Purpus, Plant Collector in Western America Trout Meadows, southern Sierra Nevada, California. Photo by Jim Shevock, 1980. 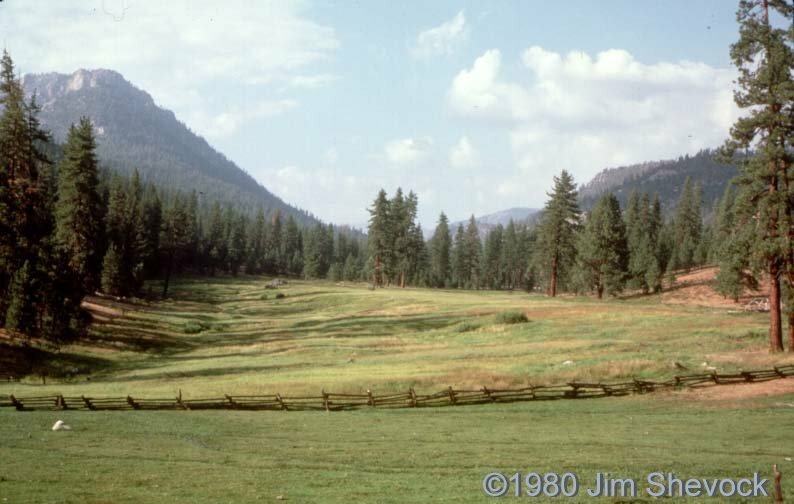 Trout Meadows, Tulare County, California.